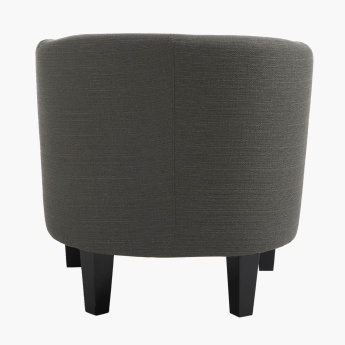 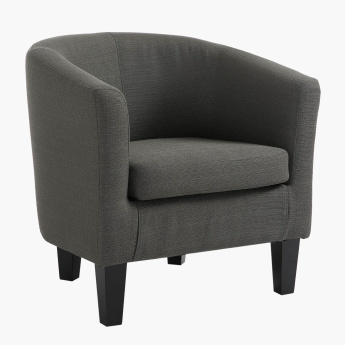 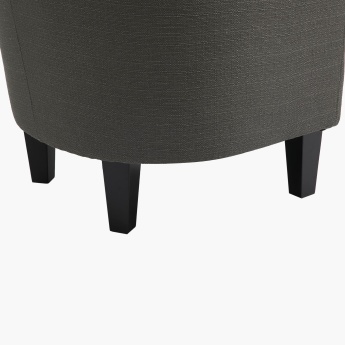 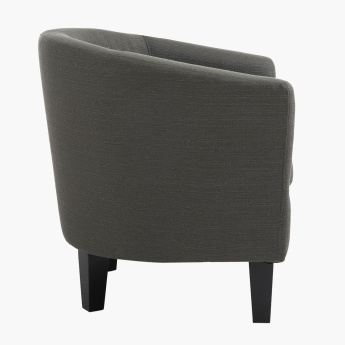 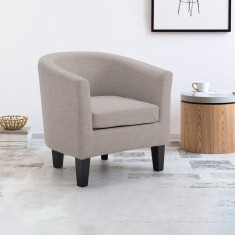 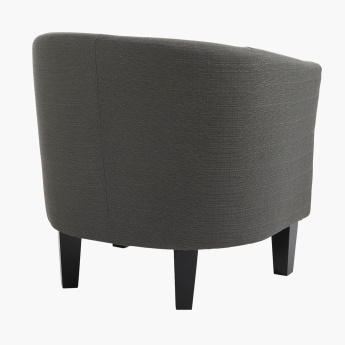 A charming piece for high comfort, this tub chair is an ideal buy for your living room or study. It sports a smart design which is cosy with a curved arm style and comfortable fixed back. 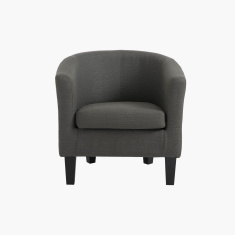 The upholstered seating let you relax and enjoy reading on it.